The “ber” months are here already which means it’s time to start preparing my gift list for the season. This is because early planning for holiday shopping helps ensure that I get to give nice gifts to my loved ones. I’ve been doing this every year and yet every year I still have a hard time in finding the best Christmas gift idea. Gadgets for the man of the house. Most guys love technology so what better gift can you give than a gadget. 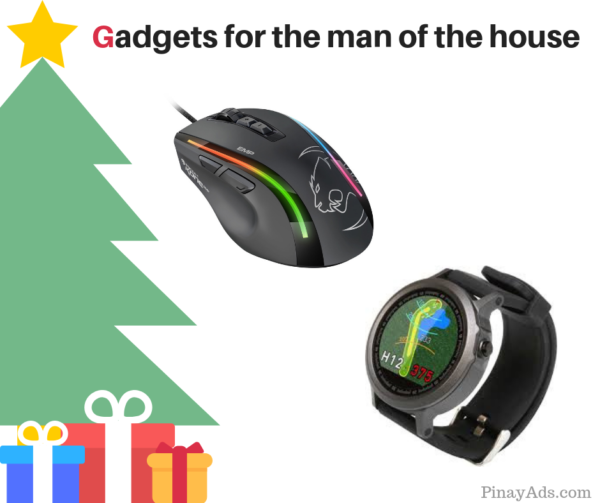 If your husband is into gaming, then a gaming mouse can be a great gift. However, if it’s running or fitness that he likes, a GPS smartwatch may just be the thing. Chocolates for your boyfriend/husband or girlfriend/wife. There is nothing more romantic than chocolates! 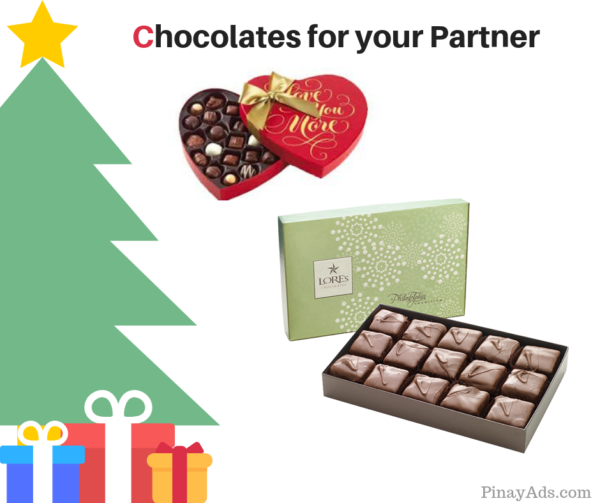 If you are looking for a gift for your partner then chocolates are your best and sweetest option. A special someone who has a sweet tooth may even find a chocolate basket or hamper to be the best Christmas gift idea ever. Remote control toy for your son. 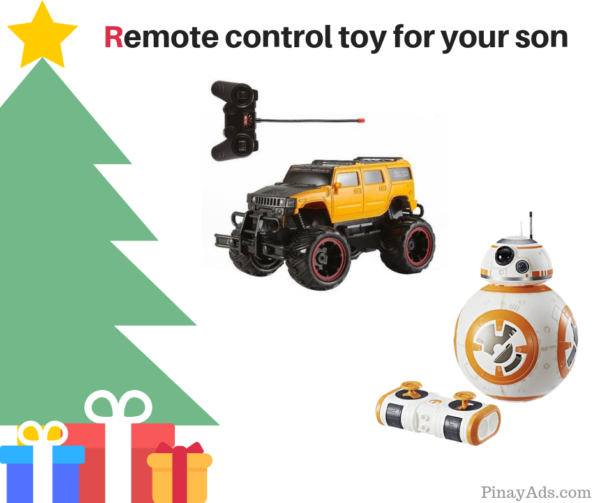 No matter what your child’s interests are, there’s no cooler gift than a remote control toy. You can take your pick among robot, vehicle, or dinosaur RC toys that are sure to bring them joy. Elephant pillow for your daughter. My own daughter loves to have soft and cuddly pillows on her bed. 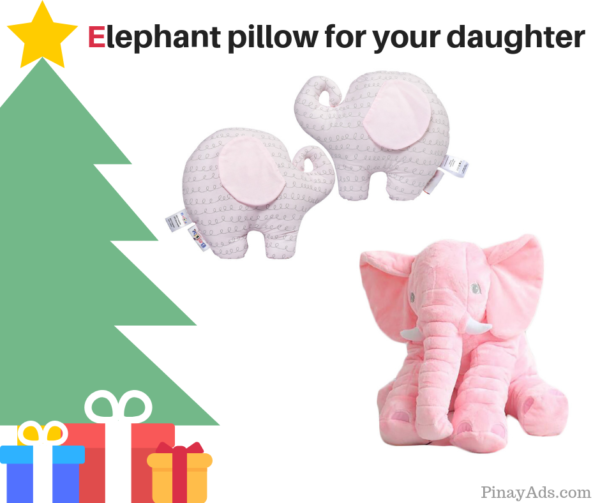 This is why I know that a huggable elephant pillow can be a great gift for daughters. This is one gift that your child can take to bed every night reminding her of your love. Gold earrings for your mother. Gold is a timeless gift for people you love, respect, and honor. This makes a pair of gold earrings perfect for showing your mom that your love for her is timeless. Aftershave kit for your father. The complete man deserves a shaving kit that’s his equal. So get your dad and elegant aftershave kit that’ll keep him looking and feeling good. 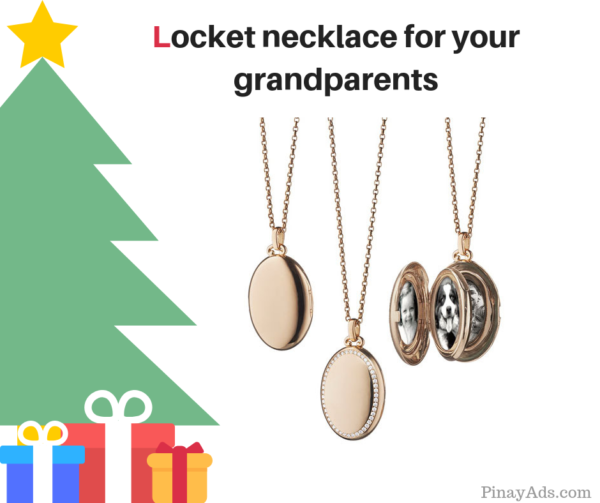 Locket necklace with your photo for your grandparents. When it comes to the elderly, sentimental gifts are often the best Christmas gift idea. As such, you can make them happy with a gift of memories through a personalized locket necklace with a special photo. Oil diffuser for your friends. We may not have the power to give the gift of good health but we can certainly give tools that promote good health. 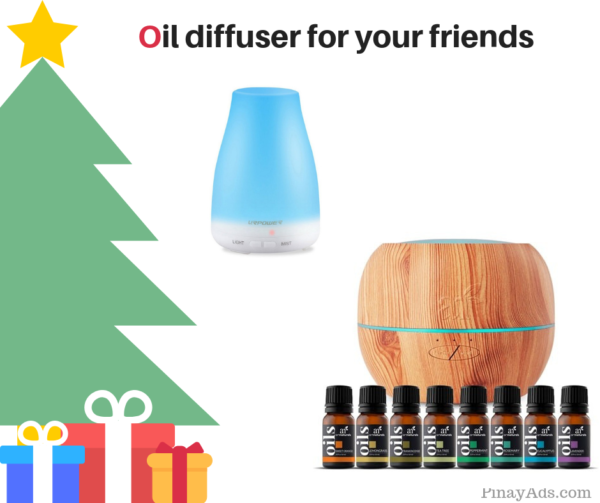 This holiday season an essential oil diffuser is the perfect addition to any room of your house or the office. 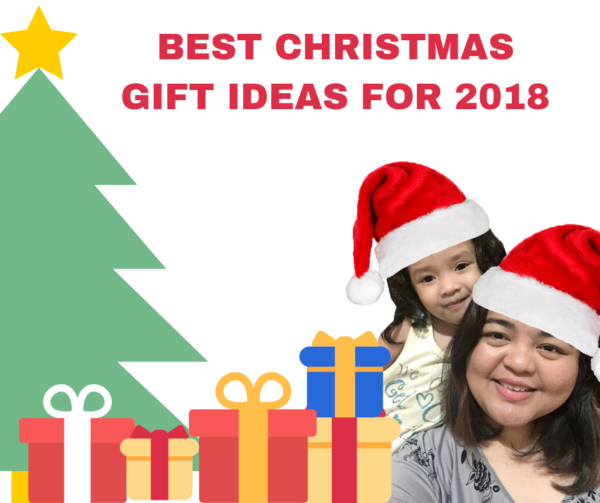 So far, these are only a few of the gift suggestions that you may consider for your loved ones. There are still plenty of ideas out there to help you find just the right gift this season. But based on my experience finding the right gift still remains to be a challenge. And so for this holiday season, I think the best gift idea for all is a Sodexo Gift Certificate. GC or gift certificates give you that power to give a gift that your recipient truly wants. For instance, instead of giving your husband a gaming mouse give him a GC so he can pick a gaming mouse that he would love. 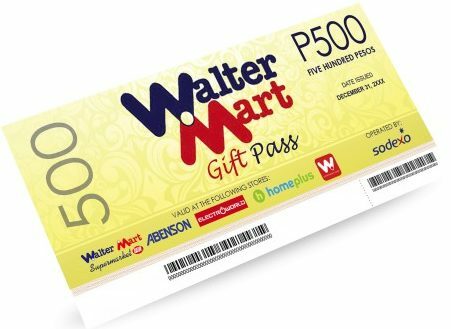 This can be done easily through GC Regalo, an online gift certificate store by SM and Sodexo. 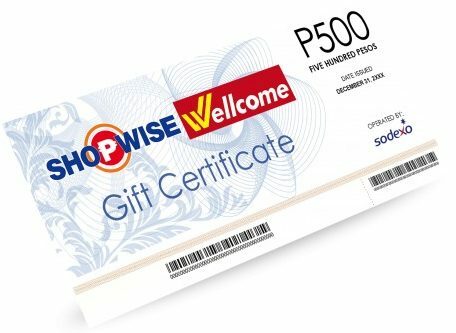 With SM being the largest retailer in the country and Sodexo as one of the largest voucher companies worldwide, your GC Regalo gift certificate can get you practically any gift that you want. 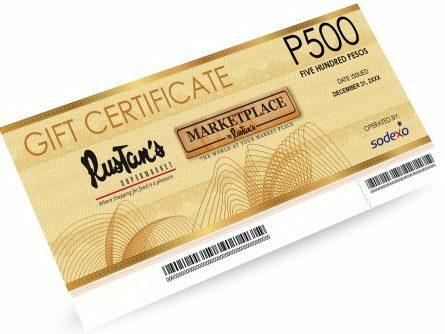 These gift certificates are accepted in more than 10,000 establishments nationwide. Thus, making it perfect for the shopping needs of everyone. 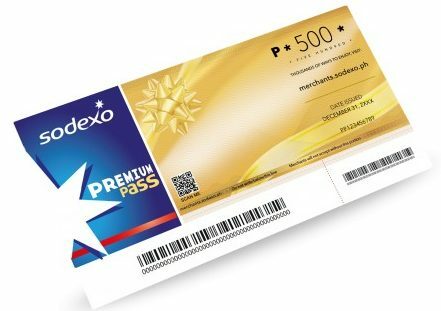 There are several advantages in choosing Sodexo Gift Certificate for your gift-giving needs. 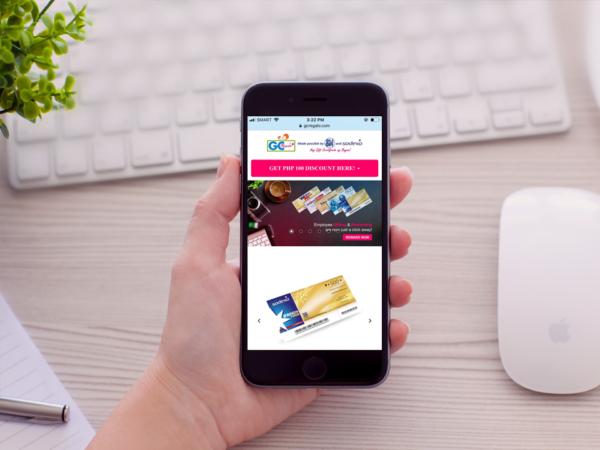 With GC Regalo, you can easily order your gift certificates online and have it delivered to your doorstep or directly to your recipient. 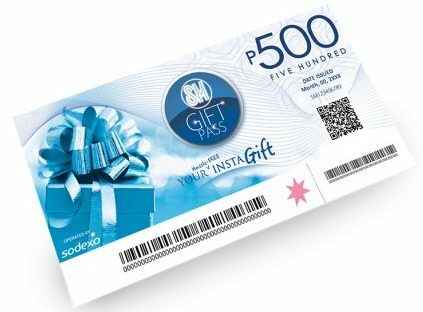 Sodexo gift certificates also let you enjoy the flexibility to buy items from a wide range of merchants. Check out this merchant list below. Lastly, GC Regalo is perhaps the most practical gift option today. This is because gift recipients are sure to love the items that they are going to get from their gift certificates. energy used for gift hunting, wrapping, and delivery. Now that is what I call a hassle-free solution to my gift giving woes! If you are hunting for gifts that people are sure to love, then Sodexo Gift Certificates from GC Regalo is also the Best Christmas Gift idea for you. Problem where to order it instantly? Order it online at www.GCregalo.com. As a practical person, I agree with you! Gift certificates are the best gift you can give to anyone. It is so hard to believe it will be Christmas soon!! These are some really nice gift suggestions. I typically do gift cards to most people, but the kids get 1 large gift, usually an experience so passes to a theme park or tickets to somewhere. These are some wonderful Christmas gift ideas. I have to admit I am yet to think much about my Christmas shopping I need to try and pull my finger out and get working on it! These gift ideas are great. I haven’t thought about the Christmas yet, these will stick in mind when I will buy gifts. I like these ideas! I’m all for gift certificates, so I’ll have to look into those. I’m impressed with the merchant list. These are such great gift ideas, I’m always struggling to think of what to get people. Thanks for sharing this. Oh my Christmas is right around the corner. I feel like the year went by so fast. These are awesome gift ideas. I will definitely consider some of those. I see you are already committed to your christmas content! I am too! It is great to have a few gift ideas beforehand… it saves us quite a lot of time! 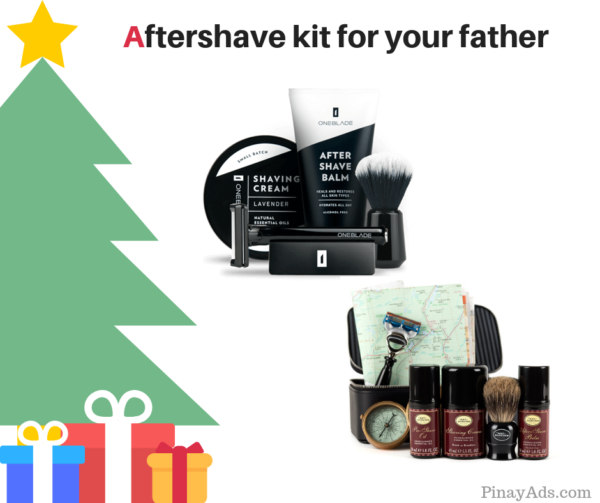 I love the aftershave kit for fathers.I need to get some for my dad and my cousins who is a new dad. Oh I love the diffusers as an idea. I actually gave one to my friend last christmas with some essential oils and she absolutely loved it! These are amazing gift ideas. I hope I will be the part of this celebration. Thanks for sharing. I am totally sold on those gold earrings for me and the pink elephant pillows are simply the cutest for my little girl. These are really cute gift idea, I would like to check it out for my kids and me. Pin elephant pillow looks really cute. Christmas is the time of the year to thank god for everything he gave us. It is also an occasion when people like to gift their loved ones but lack ideas. This article points out useful gits for all age groups but there is obviously much more to it. To get a broader understanding of what to get for Christmas, visit the URL given below. Thanks “Mommy Iris” for your awesome gift ideas. I really like remote control toy for my cute baby.